Chennai: Commuters boarding metro trains from Vadapalani Chennai Metro Station will get a glimpse in ‘making the metro’. Chennai Metro Rail Limited (CMRL) along with Photographic Society of Madras (PSM) are celebrating the World Photography Day this year. The seven-day photo exhibition that started from August 19, commuters will showcase the mighty side of the metro. World Photography Day is an international event that celebrates the passion for photography. 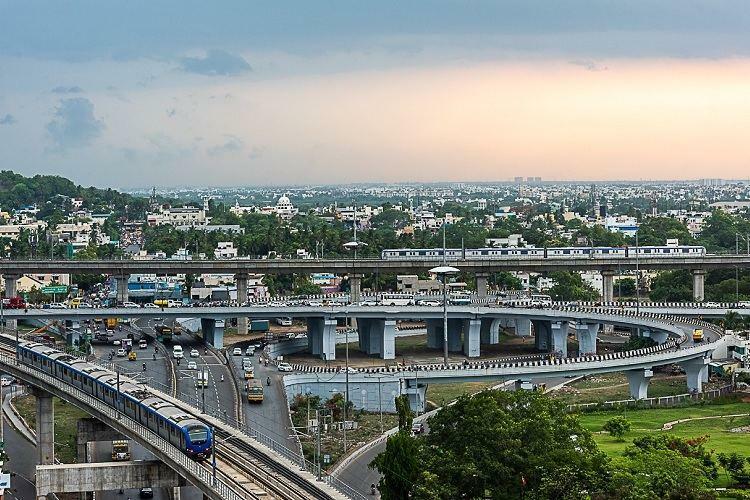 Commemorating the World Photography Day, a photography exhibition highlighting the positive impact of infrastructure creation and the various facilities of Chennai Metro Rail will be showcased. A team of 38 Members from Photographic Society of Madras (PSM) visited the various installations of CMRL, captured and curated a photo gallery consisting of about 100 photographs which shows the tremendous efforts being put in / put in by CMRL, its staff, its contractors and vendors towards creation of this world-class facility for the benefit of commuters of Chennai. The photographs showcase the project sites, yards, its rolling stock, stations and people using metro, some aerial views of the trains crisscrossing the city and the last mile connectivity created by CMRL for the benefit of commuters. Photographic Society of Madras (PSM) conducts an annual contest “Shoot Madras” capturing the essence and beauty of the City, coinciding with the Madras Day celebrations in August. Shoot Madras 2018 this year had 3 themes, Landscapes of Madras, Architecture of Madras and Madras by Night. The photographs of the contest winners and honorary mention will also be displayed in the Exhibition. This exhibition will be held from 10 am to 8 pm at Vadapalani Metro Station, Concourse Area from 19th – 29th Aug 2018. Entry is free for all.